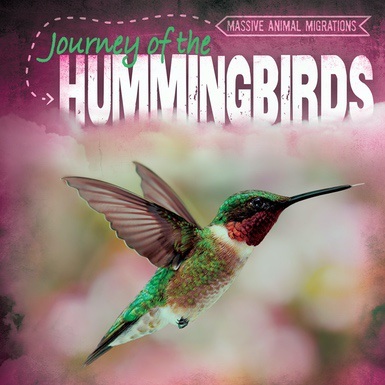 Not many readers know that hummingbirds double their weight as part of their preparation for yearly migration. That's just one of many incredible facts about their epic travels. Hummingbirds' fascinating journey between Mexico and the southern coastal United States can be thousands of miles long, and yet they weigh about the same as a penny. Through age-appropriate language accompanied by colorful graphics and full-color photographs, young audiences get an inside scoop into this massive migration. A map is also included to show the scope of the hummingbirds' mind-boggling trip.